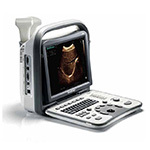 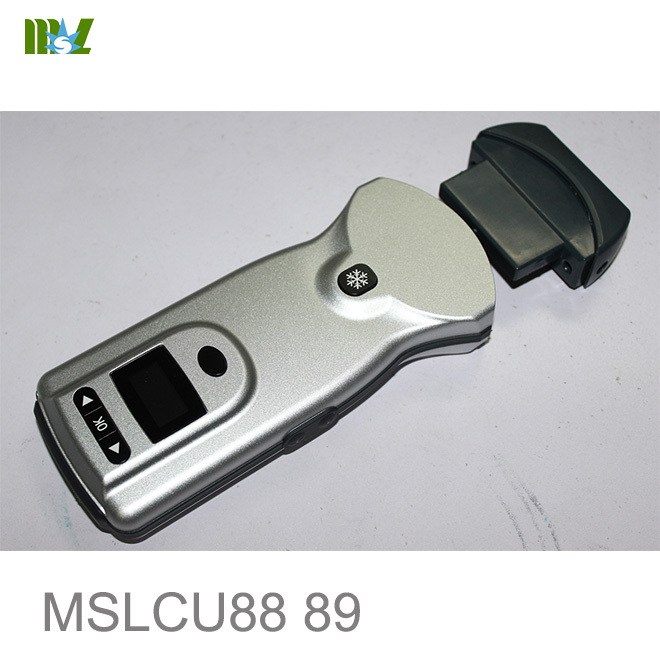 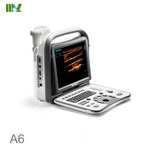 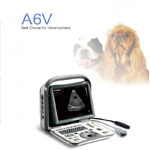 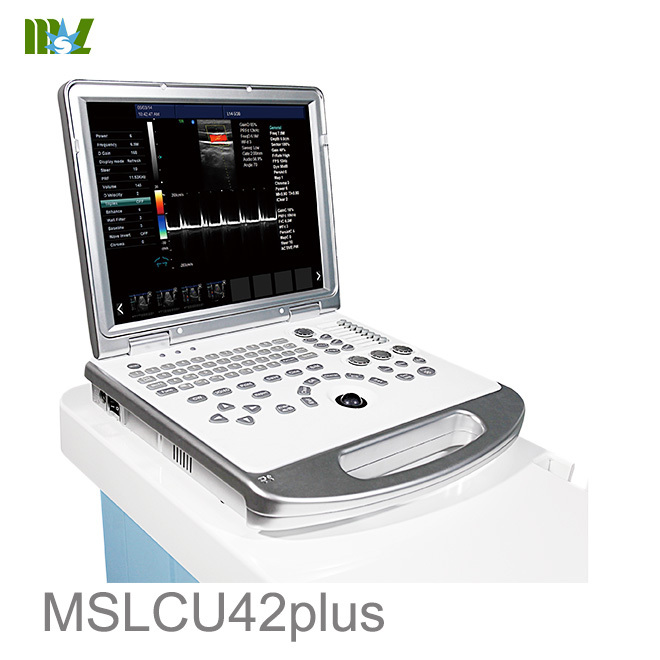 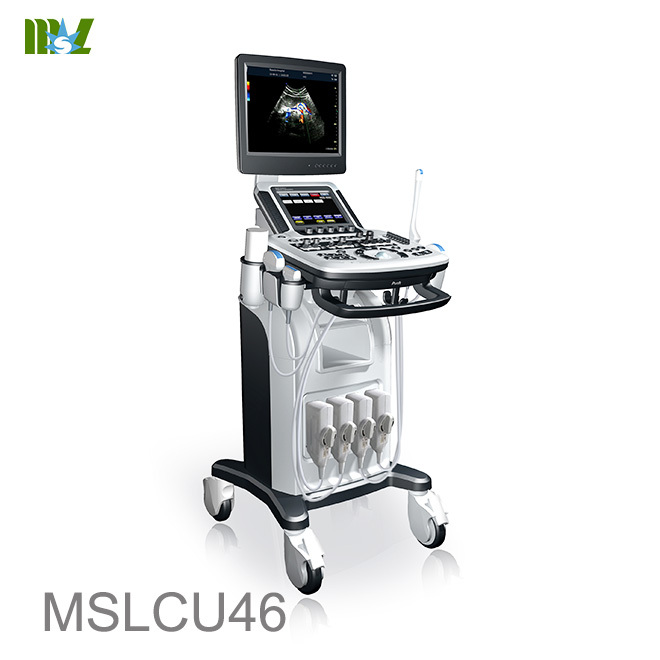 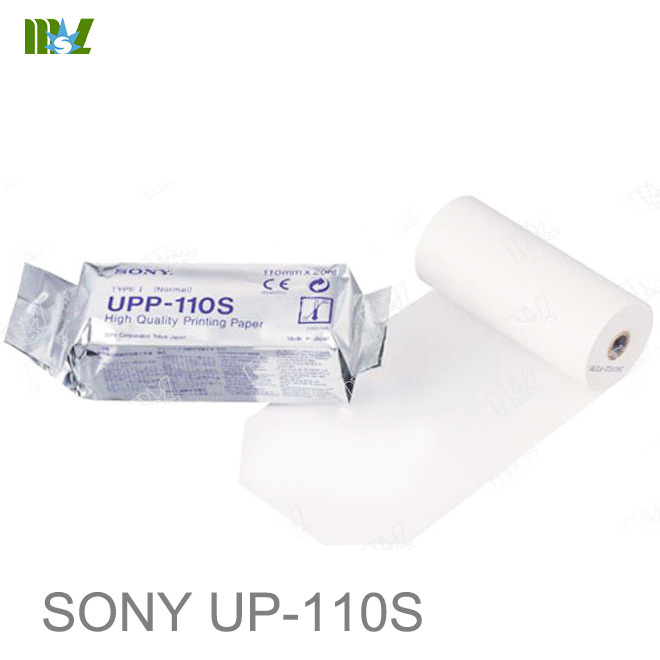 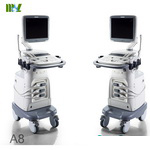 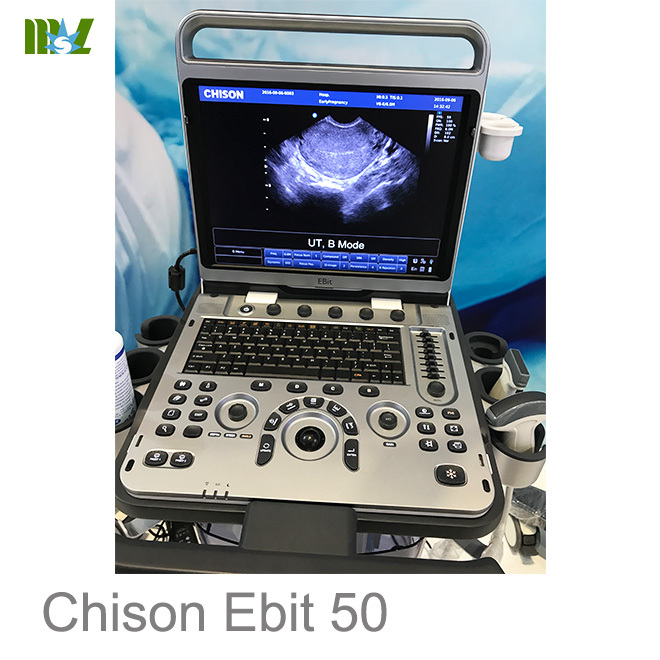 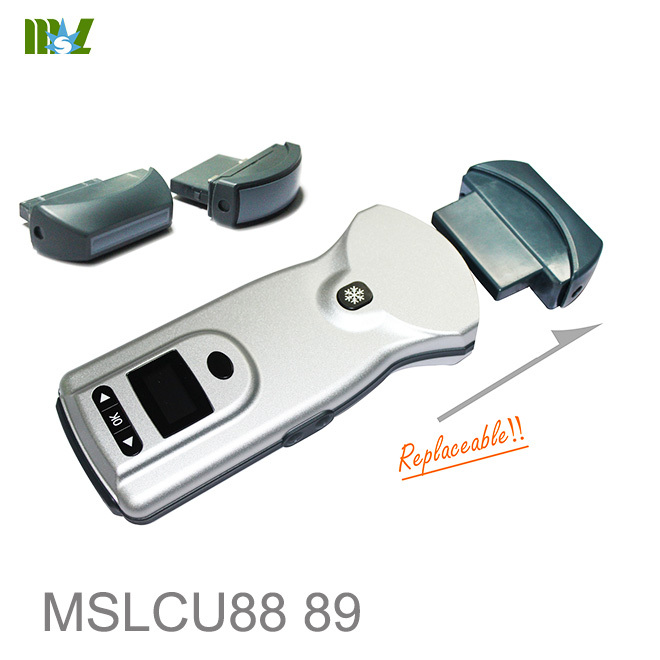 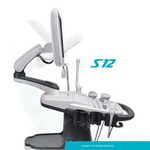 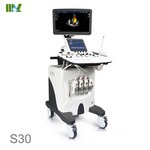 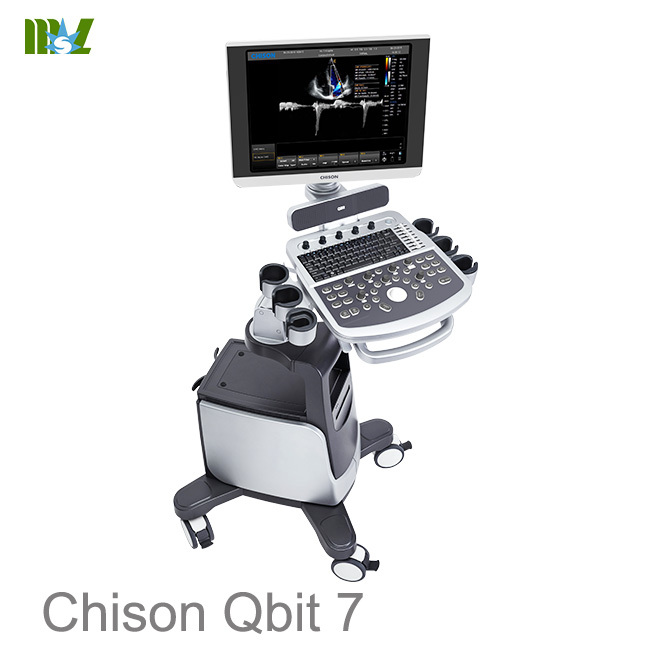 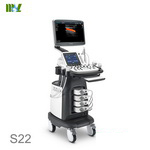 The system is a high-performance digital B/W diagnostic ultrasound system. 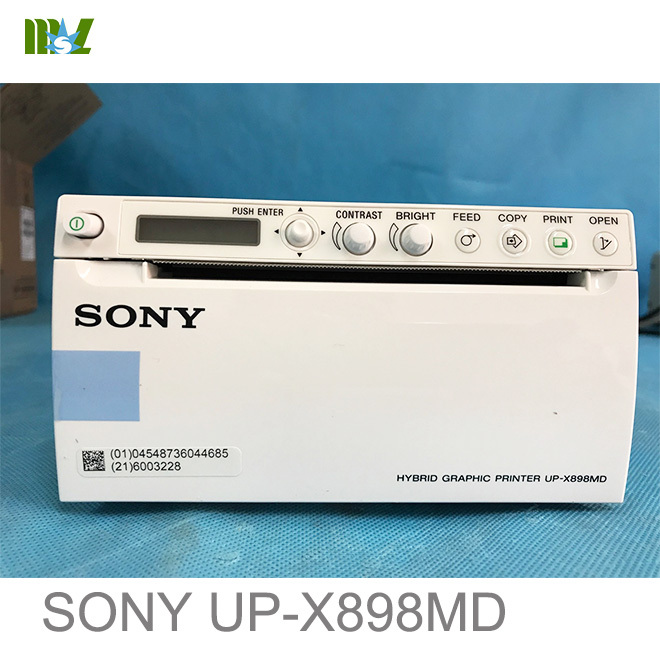 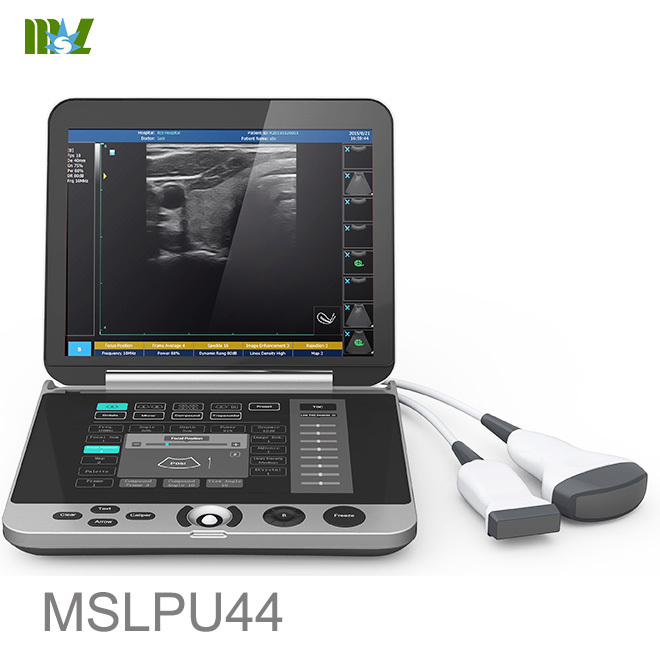 Users can easily master the operating system according to the embedded-ultrasound workstation printing function, graphic icons, and multilingual interface. 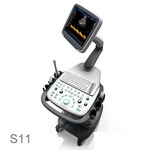 The system is a high-performance digital B/W diagnostic ultrasound system. 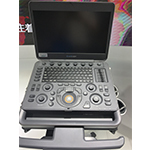 Users can easily master the operating system according to the embedded-ultrasound workstation printing function, graphic icons, and multilingual interface. 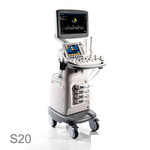 It measures up to the relevant intentional and state standards. 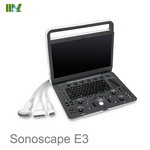 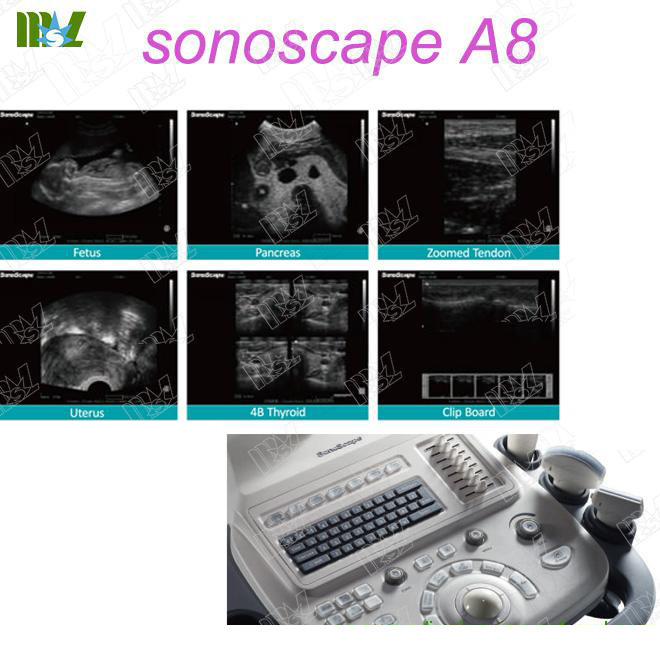 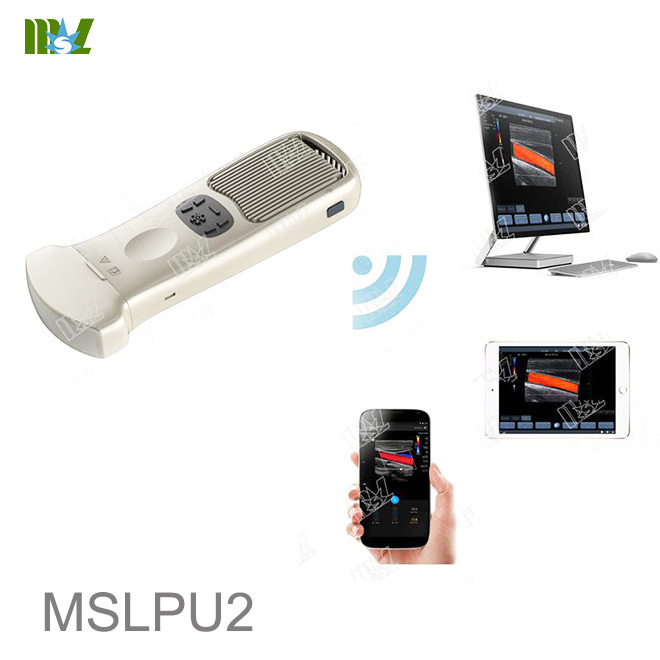 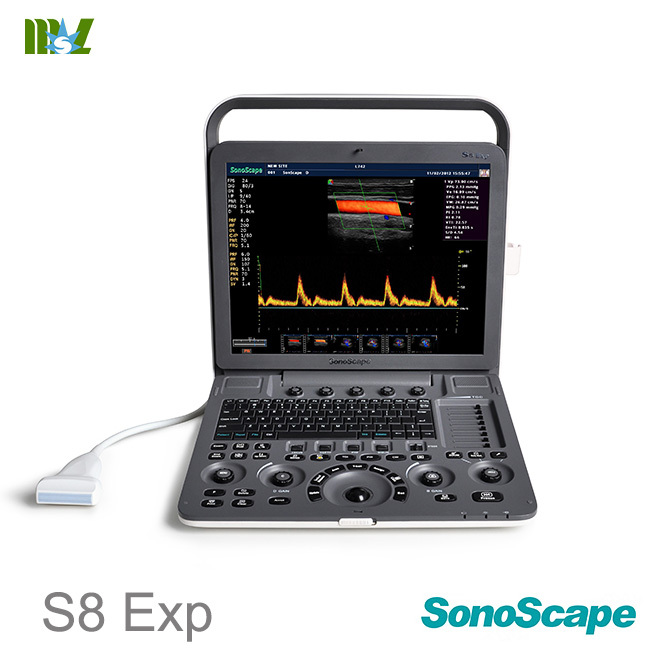 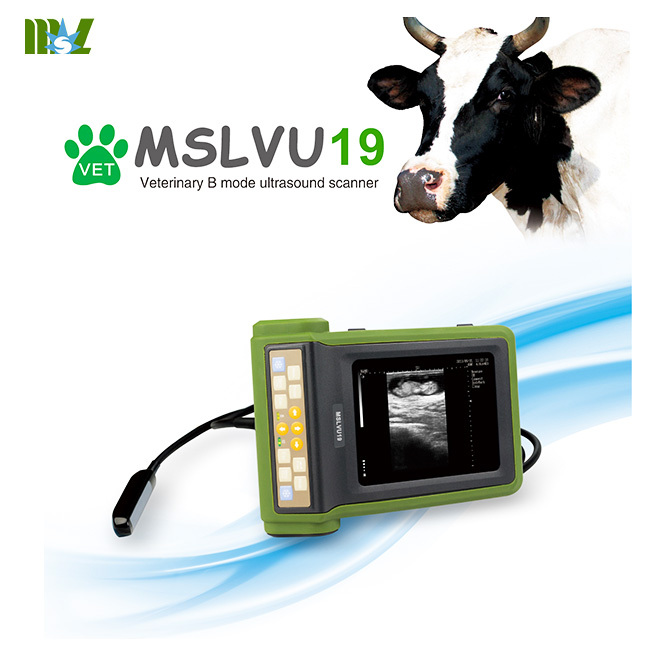 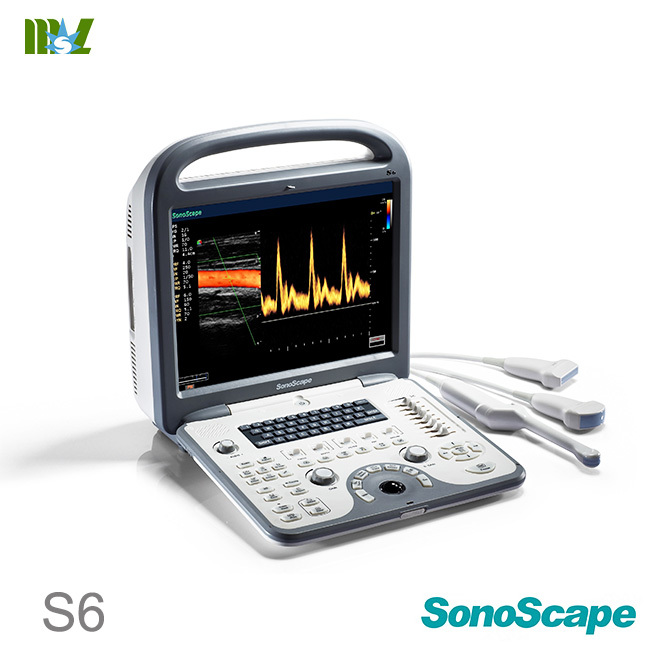 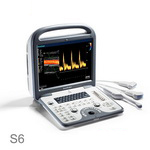 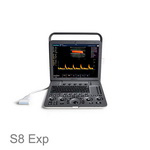 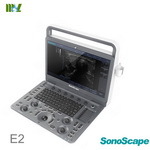 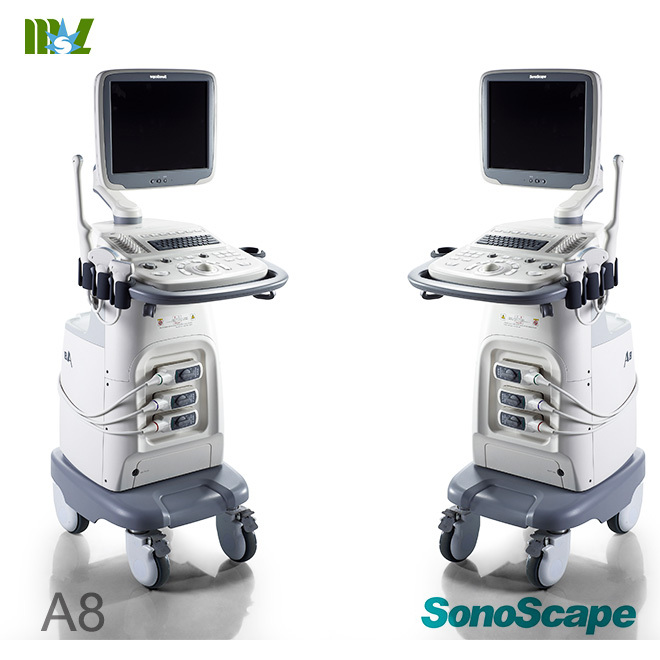 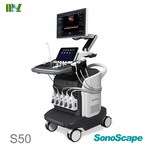 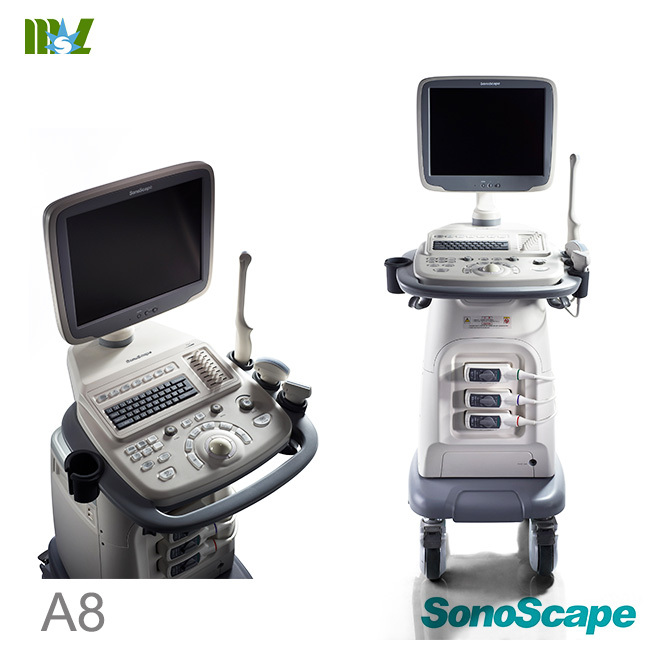 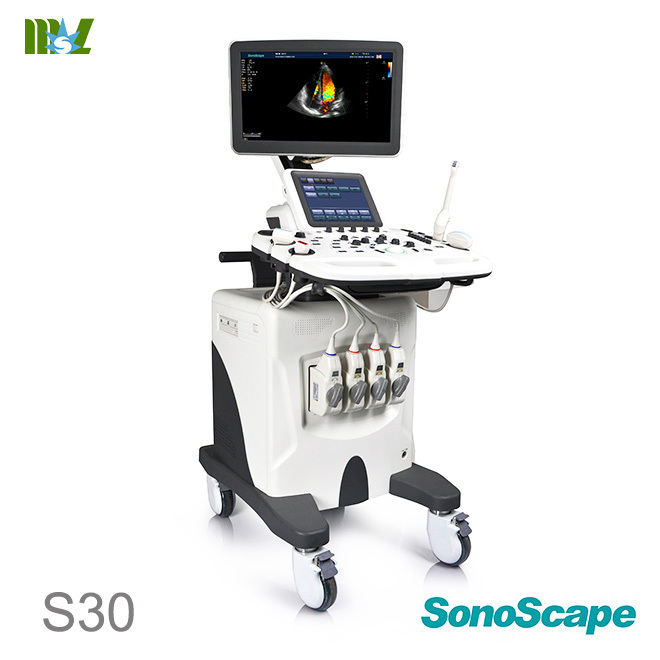 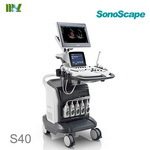 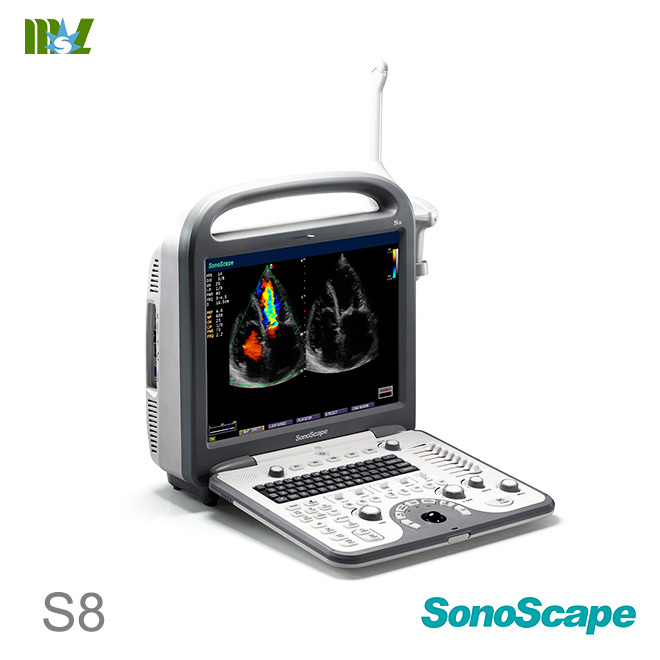 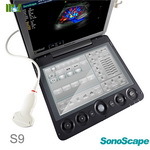 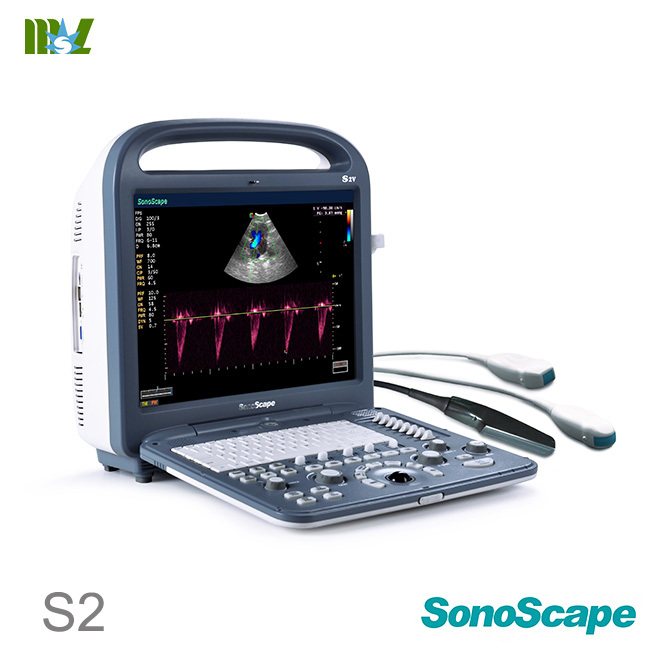 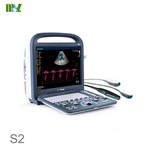 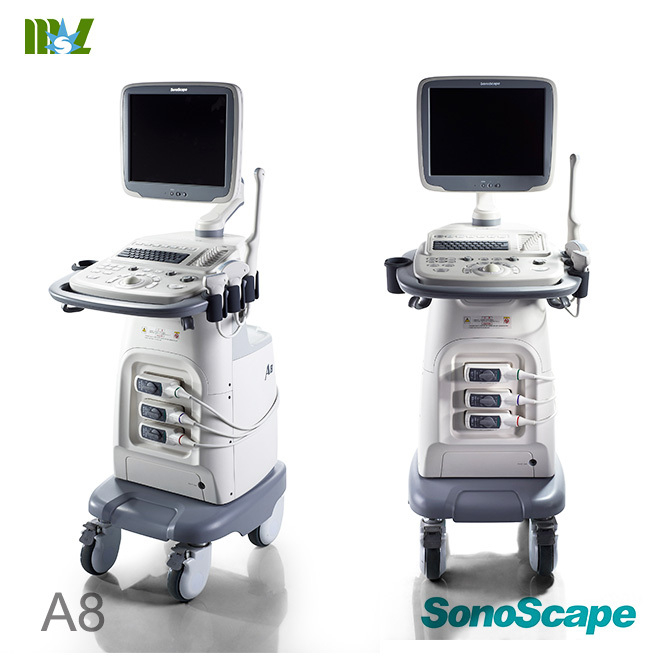 The PC-based computer technology and the reliable Linux operating system enable the SonoScape B/W ultrasound system to be more stable and flexible for operation. 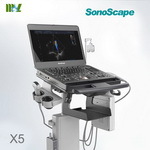 The value of the system can be promoted by the maintenance and upgrading of software. 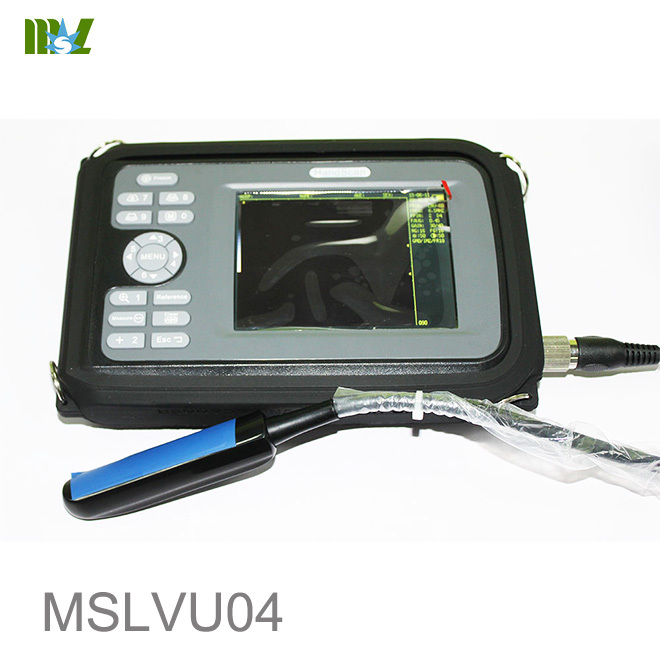 The sophisticated specialized industrial LCD monitor not only equips the system with the ability to display the unprecedented excellent image and abundant gray scales but also reduce the weight to a large extent. 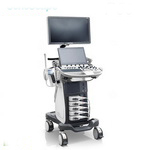 Able to communicate with computer system by USB and archive the patient information, reports and images.